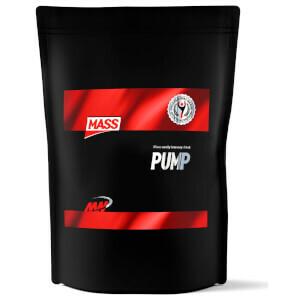 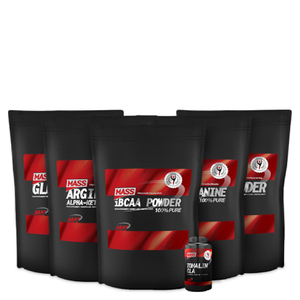 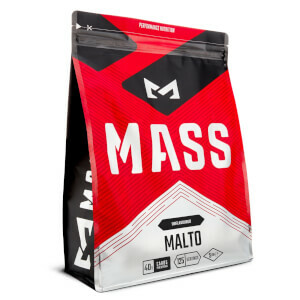 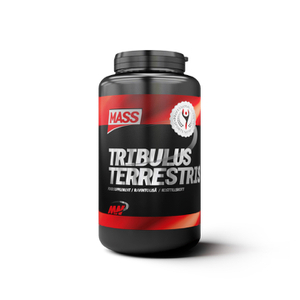 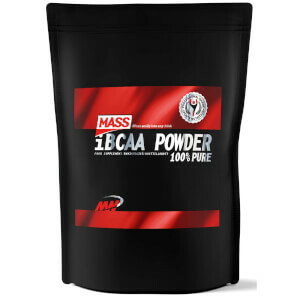 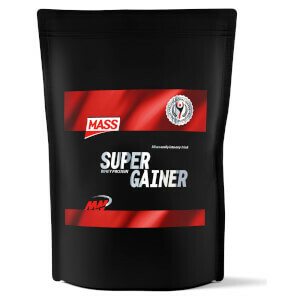 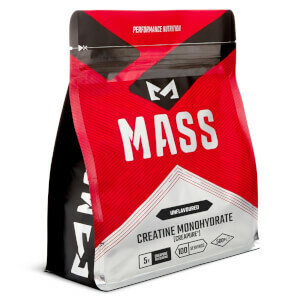 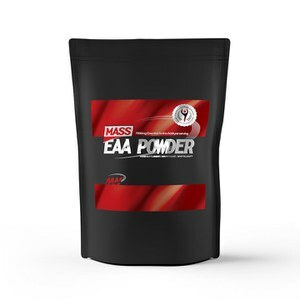 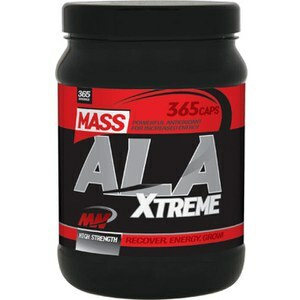 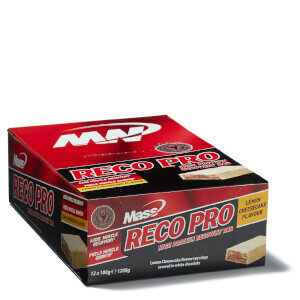 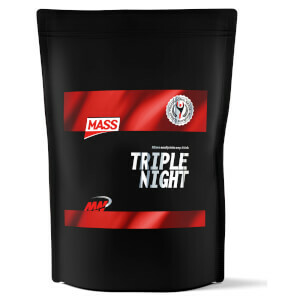 Mass Fitness is a leading sports supplement and gym clothing company in Finland and in Sweden and now, with our high-quality sports nutrition products at great prices, we look to bring this reputation to the UK. 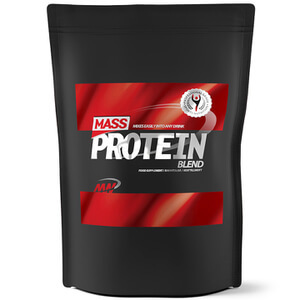 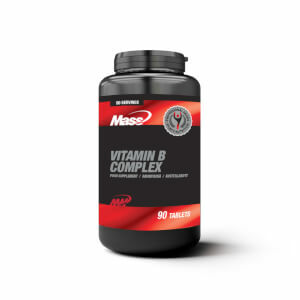 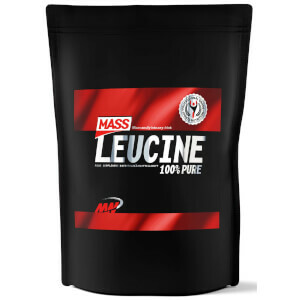 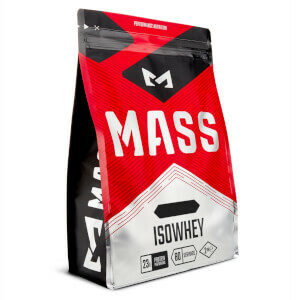 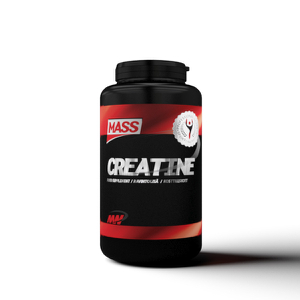 Whether you are looking to bulk, to lean out or to maintain your weight, Mass UK has the products to help you with your fitness and well-being journey. 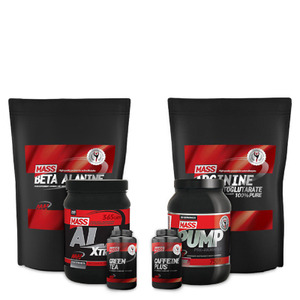 From our huge range of proteins – including the best-selling Mass Recovery protein and creatine blend – to our BCAAs & pre-workouts and vitamins & supplements, if it has our name on it, you can be rest-assured that what you buy is made to the highest standard, with all our own products made in-house at our BRC Grade AA production facility.